Khoury Architects is a practice of highly creative and imaginative architects, committed to designing contemporary and sustainable spaces and places which are as striking and innovative as they are socially, economically and environmentally responsible. 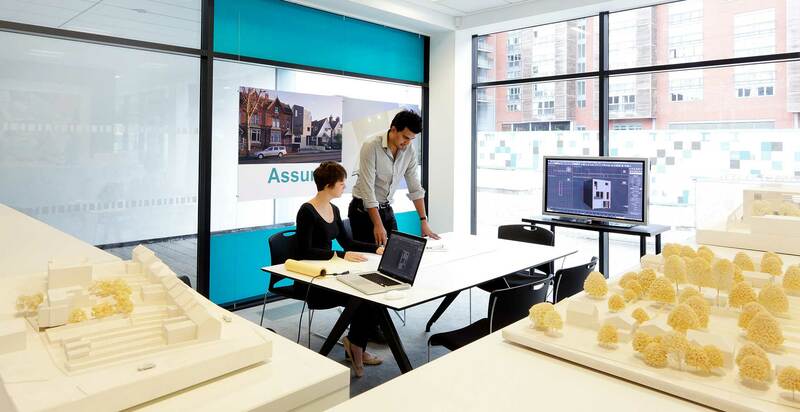 The practice offers architectural and interior design services from its office in Stourbridge and since formation in 2005, has designed buildings in both private and public sectors across the UK. 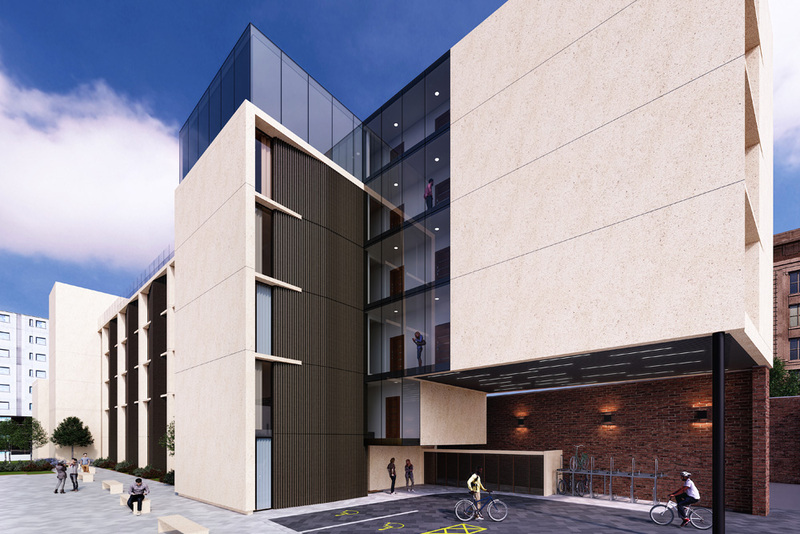 These include housing, student accommodation, care home and mixed use schemes. 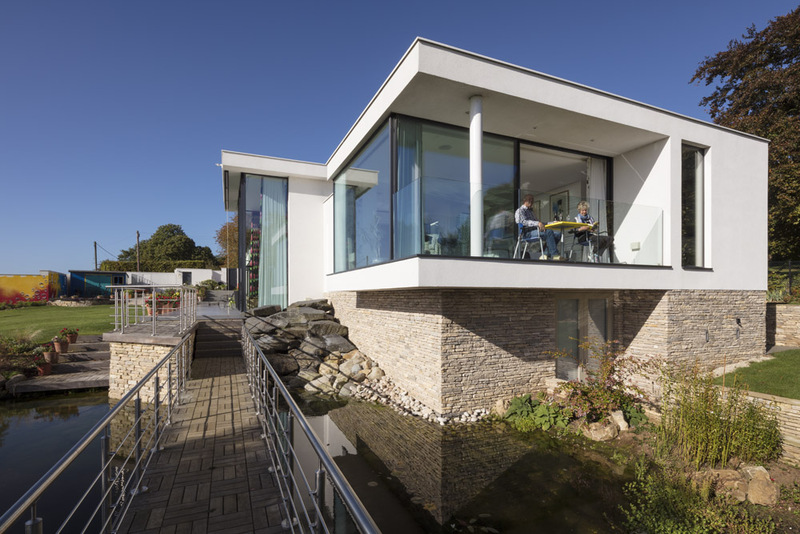 We welcome new build projects and relish the challenge of working within an existing structure. Khoury Architects is an energetic and stimulating practice to work with, where creativity is key and every project is treated as a unique opportunity. Rigorous analysis and briefing are fundamental in our approach to all projects regardless of size, context and scope. We work closely with our clients to produce creative, practical and cost-effective designs which bring out the optimum relationship between our clients’ needs and the potential of their sites. This personal and structured approach forms a solid foundation for planning success, clarity of detail, cost control, buildability and integration of appropriate sustainable technologies. 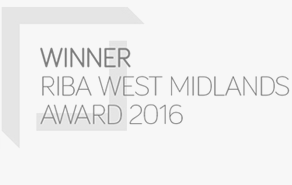 This was recognised in 2016 when Khoury Architects won 2 RIBA Awards for exceptional design and delivery of Chattock Gardens in Solihull. Our exceptional range of talent and experience, fresh questioning attitude and hands-on approach has led to a growing and inspirational portfolio of notable work. Khoury Architects excels in the unique design of one off new build houses that are finished to an exceptional level of craftsmanship. Our approach is based on listening to your requirements and seeking to understand your lifestyle, architectural vision and desired style of interior design. Please browse these selected schemes and be inspired! Khoury Architects has a proven track record of working on commercial developments in the residential, office, educational and healthcare sectors. Our commitment to the delivery of a highly professional service starts with a comprehensive brief to analyse your requirements and identify stakeholders. 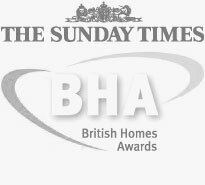 Please browse our schemes to see how we achieve commercial success. To DESIGN contemporary landmark buildings: kerb appeal can enhance the image and development potential of an environment. To REFLECT business brand values by transforming a building’s image. To ACHIEVE commercial success: within the limitations of legislation our creative thought can double the number of units on a site and project our clients into bid winning positions that enable maximum return on investment. To ENLIVEN environmental experience through creatively combining space, light and texture. To SUCCEED in the planning process with something never thought possible. To REDUCE energy consumption and costs: our creativity in building design has enabled passive environmental control and substantial savings in capital and lifetime costs. The team at Khoury Architects creates intelligent and contemporary designs and provides advice on numerous issues within architecture, such as potential planning constraints, successful building control applications and integration of appropriate sustainable technology. The common characteristic among all team members is integrity: we share the problem solving capability to deliver thoughtful, inspiring and cost effective buildings which exceed client and end user expectation. Please sign up here to receive Khoury Architects quarterly newsletter which showcases our latest designs, provides advice on how to fulfil your architectural project and updates you on relevant industry changes. Planning permission has been granted by Birmingham Council for 17 new build apartments in the Edgbaston Conservation Area.